Relational entities for the Entity Framework Core stores. Entity Framework Core support for Finbuckle.MultiTenant. Core EFCore library for Arragro for Repository functionality and BaseContext. 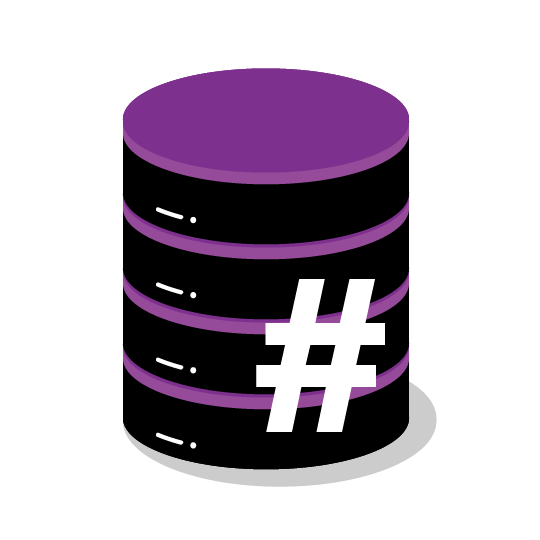 Table metadata provider for your Entity Framework entities. Redbridge C# Windows Library for working with Entity Framework in a unit of work style.